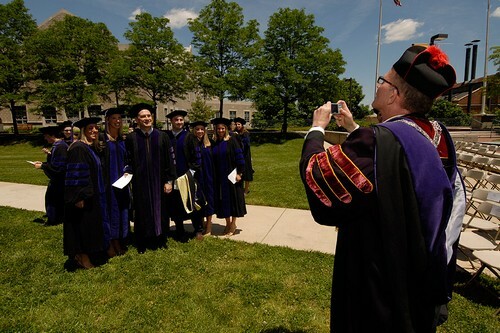 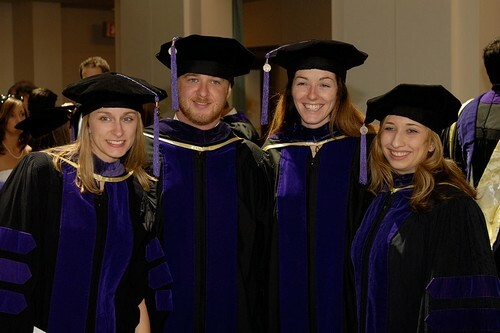 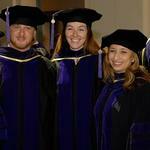 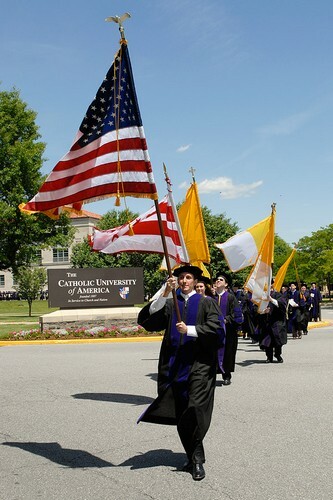 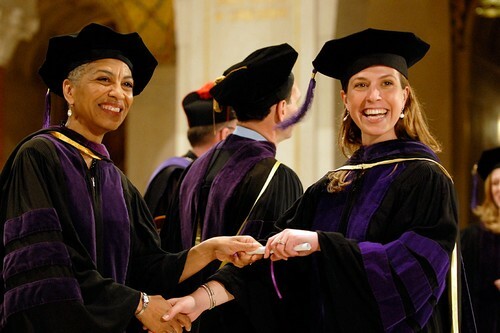 More than 280 law school graduates received degrees at the 119th Annual Commencement of The Catholic University of America Columbus School of Law on May 23. 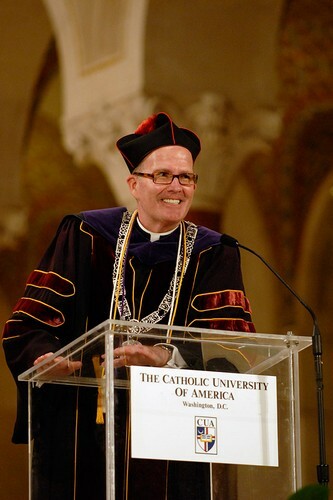 The ceremony was held at the Basilica of the National Shrine of the Immaculate Conception. 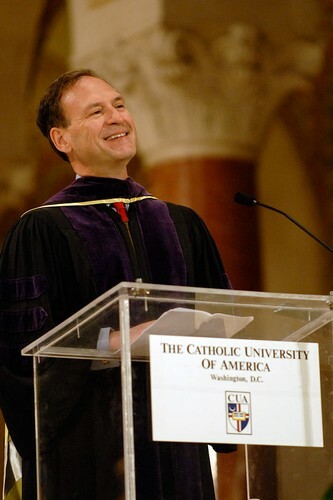 United States Supreme Court Associate Justice Samuel A. Alito Jr. delivered the commencement address. 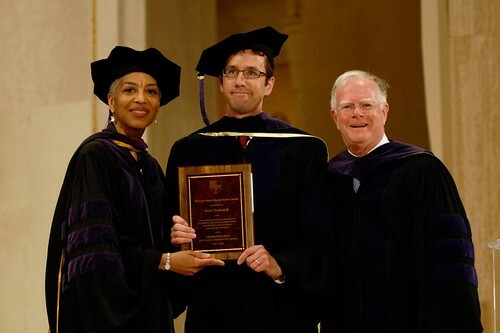 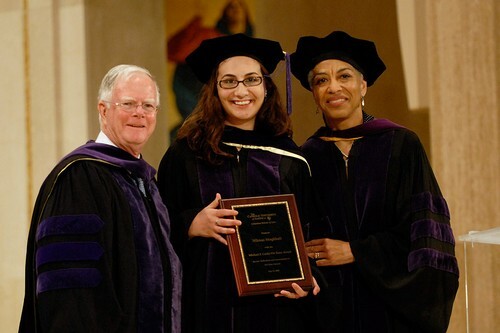 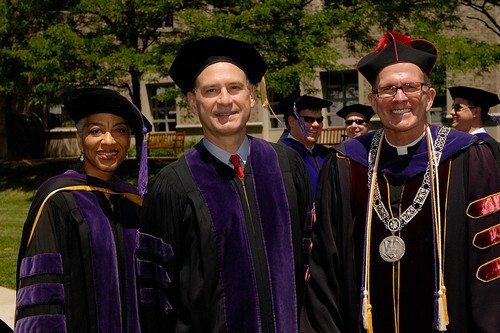 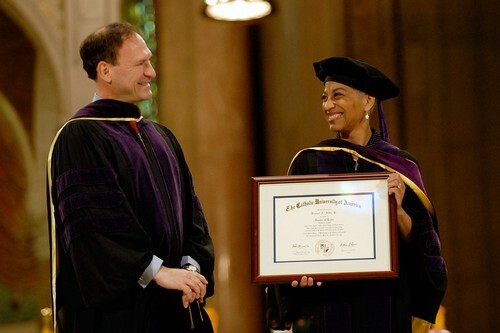 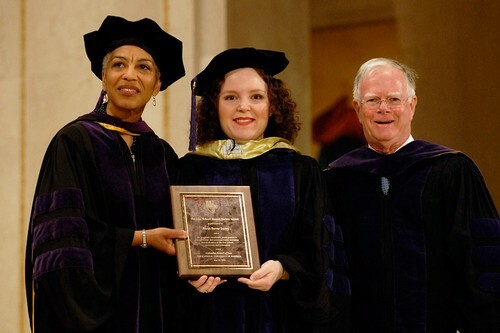 Alito received a Doctor of Laws honorary degree.